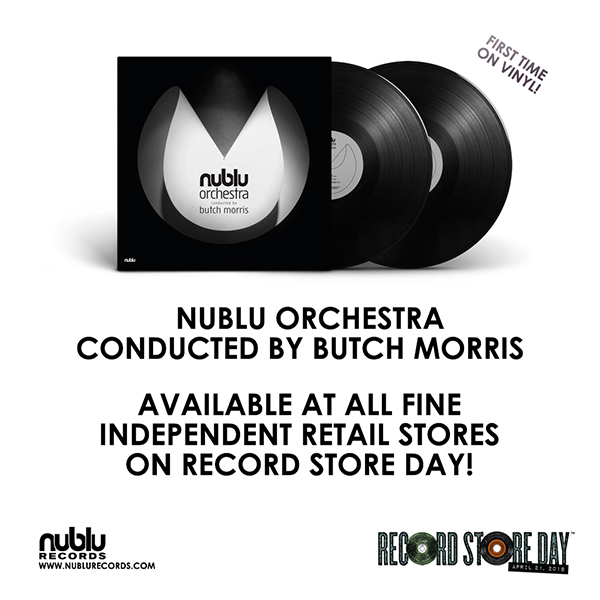 (read more) about OFFICIALLY SELECTED BY RSD 2018! 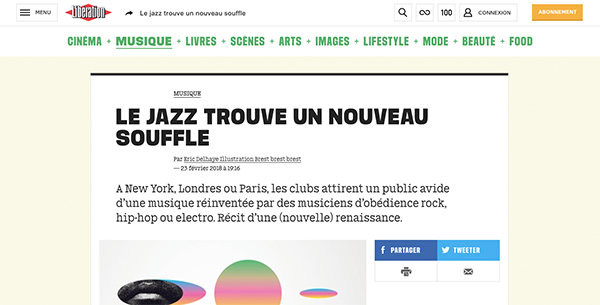 (read more) about Article Alert! 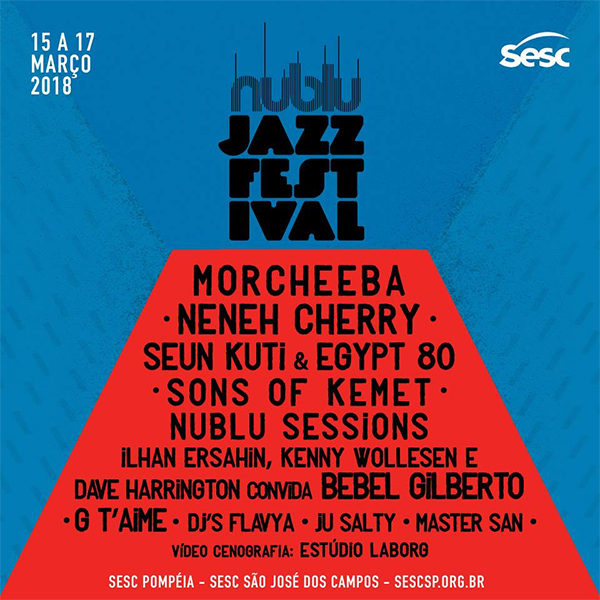 (read more) about Nublu Jazz Festival 2018 - Sao Paulo! 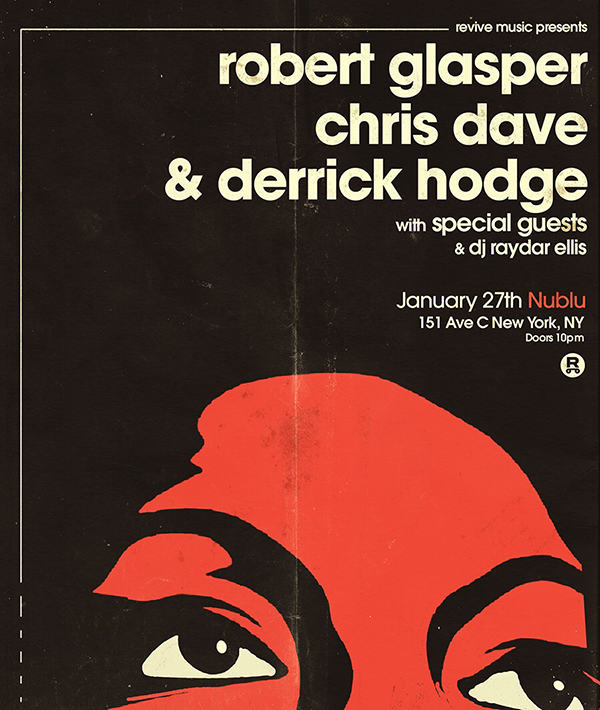 (read more) about NUBLU & NUBLU RECORDS SHOWCASE DAY! 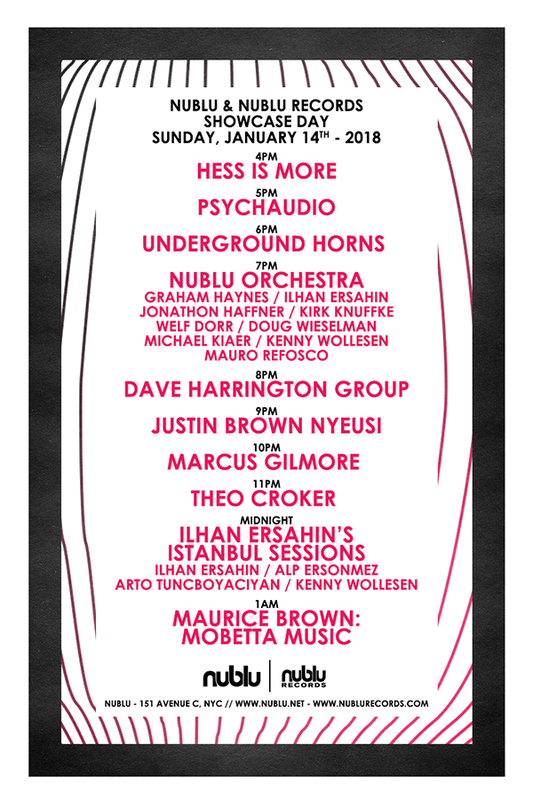 JANUARY 11TH, 2018 AT NUBLU! 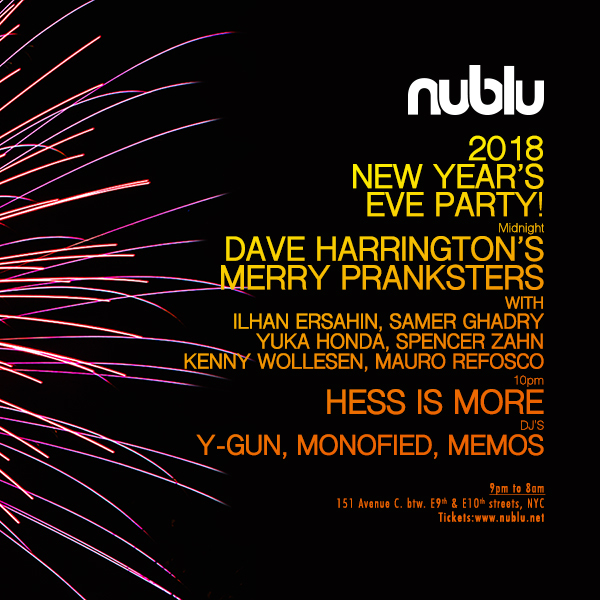 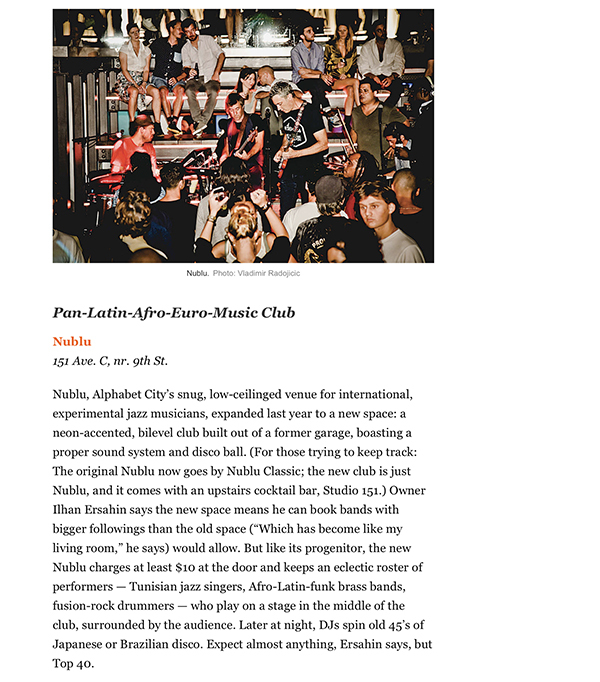 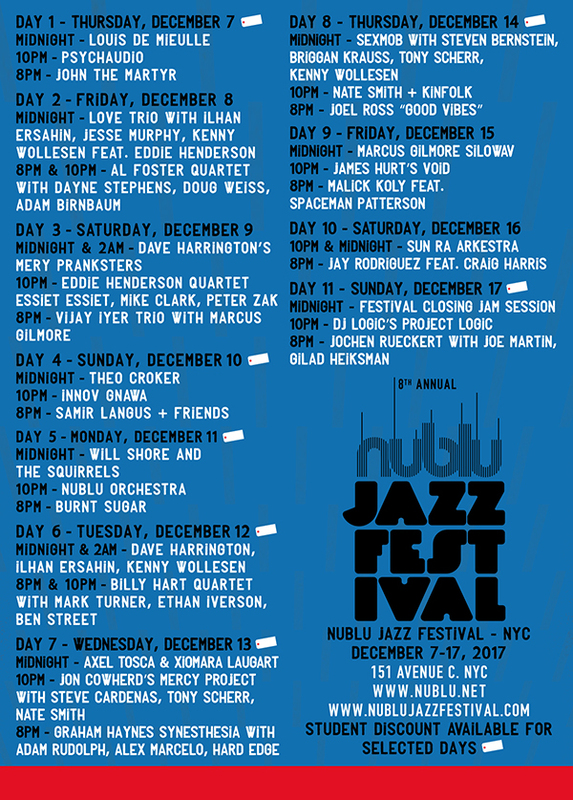 (read more) about JANUARY 11TH, 2018 AT NUBLU! 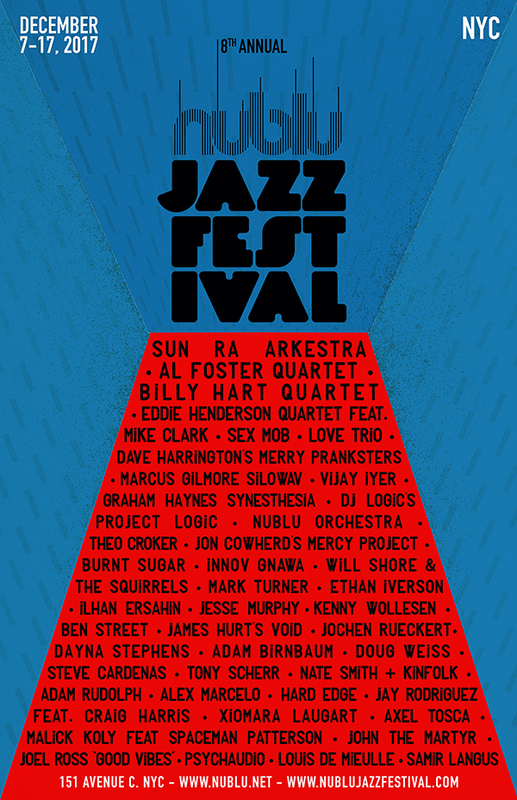 If you haven't bought your tickets yet this is the link! 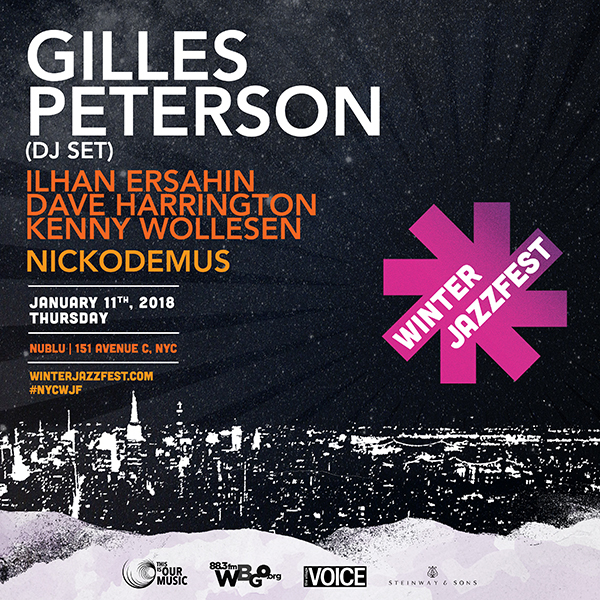 Student discount available at the door.